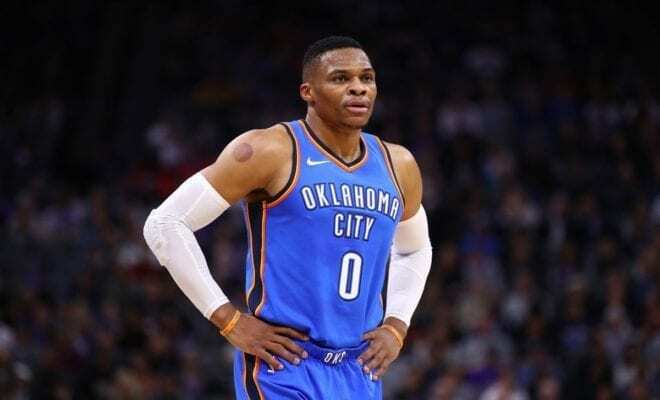 Russell Westbrook and the Thunder went into a game against the Lakers looking for their 45th win, and they helped their All-World Point Guard do something truly special. The Lakers in this game were without LeBron James, so the Thunder were heavily favored, and with the Thunder at home, they were favored to win by most people. 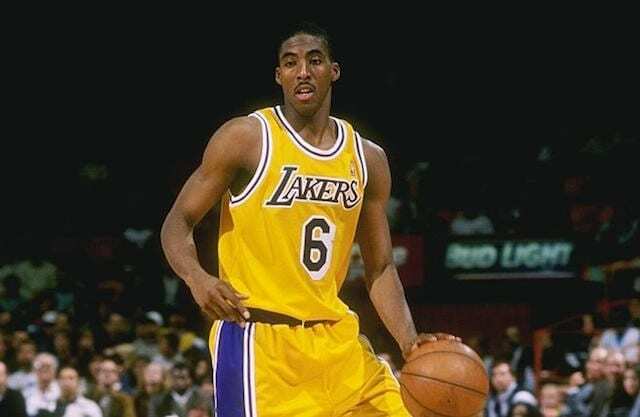 This entry was posted in NBA and tagged Basketball, Los Angeles Lakers, NBA, NBA History, Oklahoma City Thunder, Russell Westbrook, Wilt Chamberlain on April 3, 2019 by Nickolas Loza. Deep Vein Thrombosis or DVT is generally considered to be a condition of the out of shape or elderly individuals. It is for this reason, that when a young in shape athlete is diagnosed with one people want to know why. Recently LA Laker forward Brandon Ingram was diagnosed with a DVT in his right arm after missing games because of shoulder pain. Since athletes aren’t in the front of the line for a DVT diagnosis, the question becomes why him? This entry was posted in Miscellaneous, NBA and tagged Basketball, Brandon Ingram, Los Angeles Lakers, Medical, NBA, NBA Injuries on March 13, 2019 by Beth Sullivan.